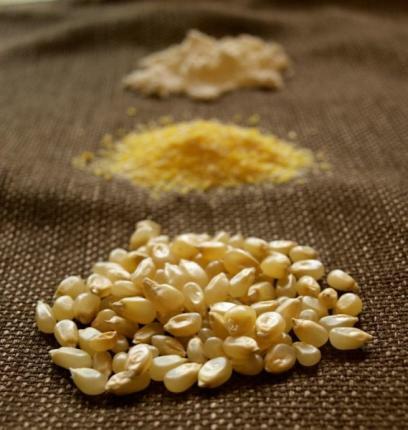 This is the fourth post in the series “Great Grains” highlighting unusual whole grains and easy ways to incorporate them into your diet. Check out posts on bulgur, millet and rye as well. Is it a grain or is it a vegetable? Is maize the same thing as corn? What counts as the “whole” grain form? Corn gets such a bad rap—Is it even healthy for you?